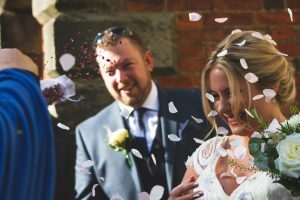 Natalie is a creative wedding photographer based in Derby. Her natural approach to photography is beautifully suited to the laid back wedding style… or the shy bride and groom! Natalie (and her husband Carl) blend into the background of your big day, to capture those candid moments which you can look back on and remember forever. Natalie works alongside her husband Carl, to add a different perspective to the day. It also means that they can cover both the bride and groom getting ready! 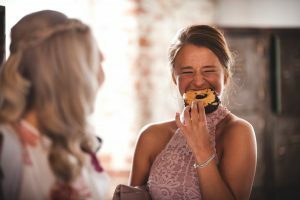 If you are looking for a wedding photographer and want to find out more about Natalie, and take a look at some of her most recent shoots, take a look at her website: www.nataliejayne.co.uk. You can email Natalie at weddings@nataliejayne.co.uk or visit her Facebook or Instagram pages. 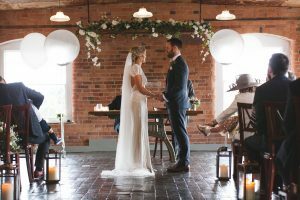 Take a look at some of the best places to get married in Derbyshire.